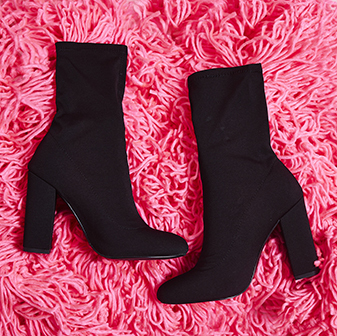 Take an update on your barely there heels this season. With perspex straps and a clear heel, you’ll be nailing the trends a season ahead of the game. 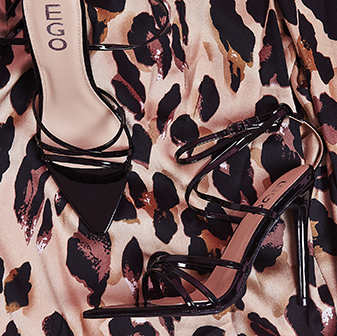 Team these up with a wide leg trouser or a tailored culotte to get a glam night look.